Last year, I found myself in London on two occasions. 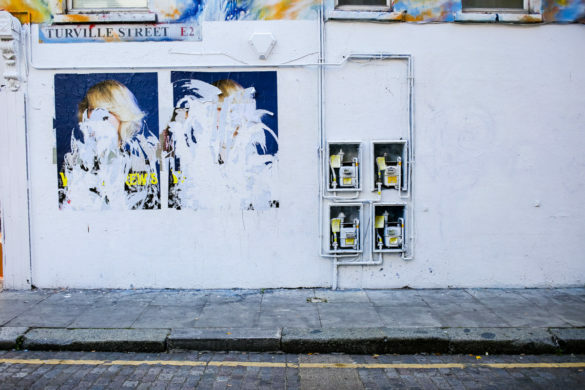 Once for work and once for a mother-daughter vacation. 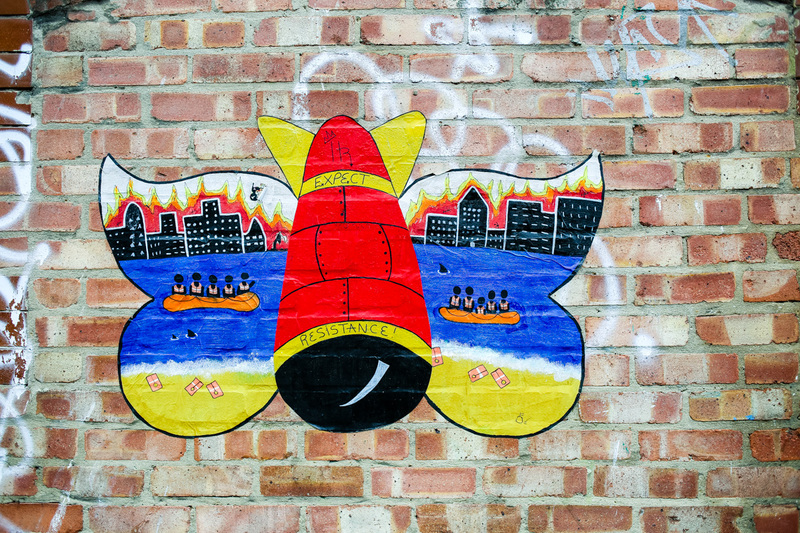 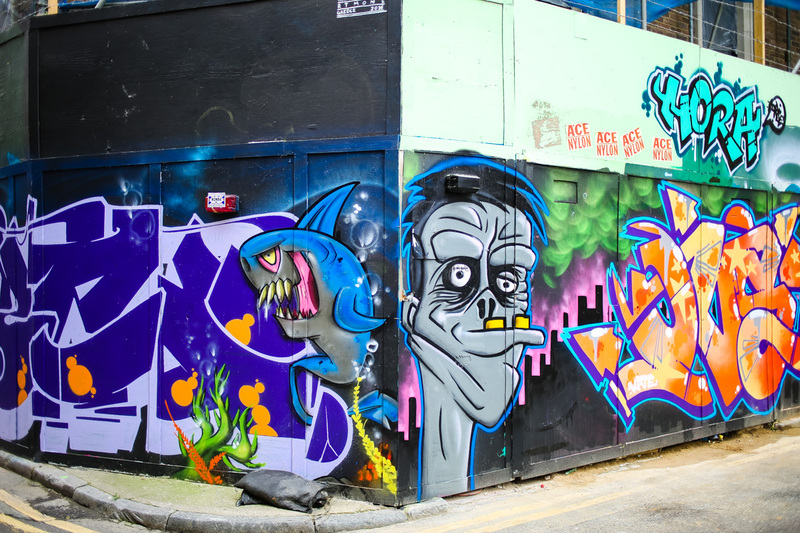 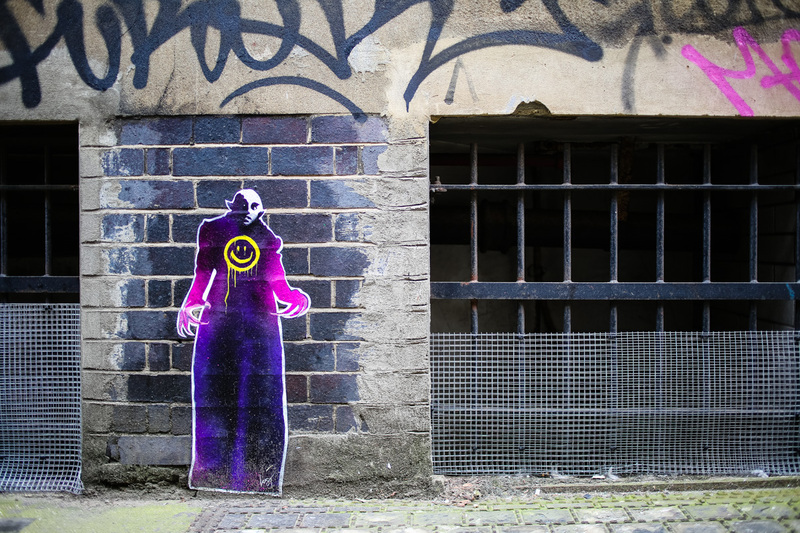 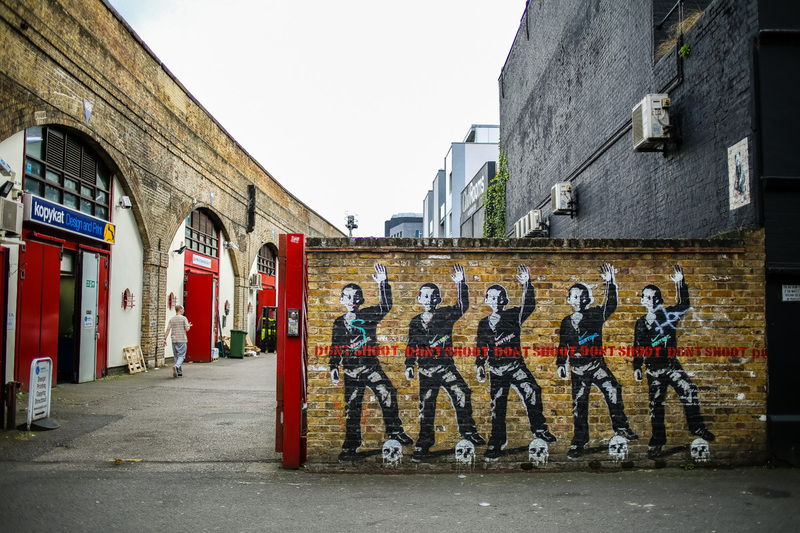 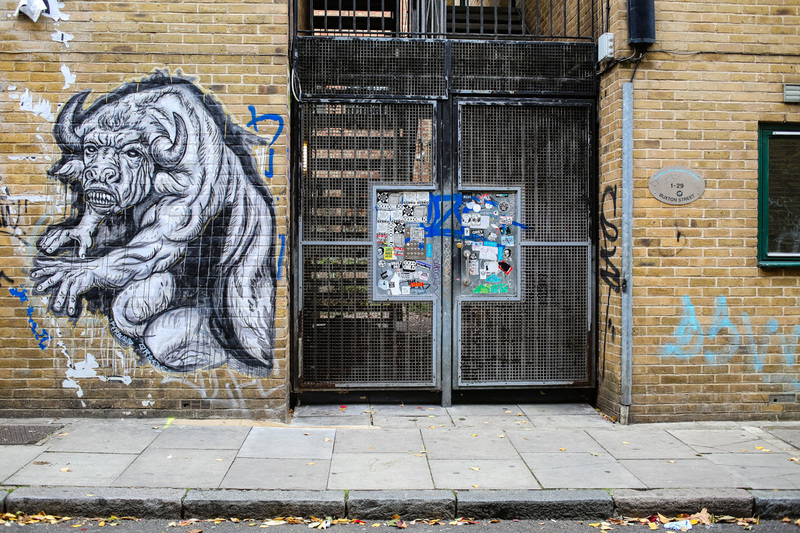 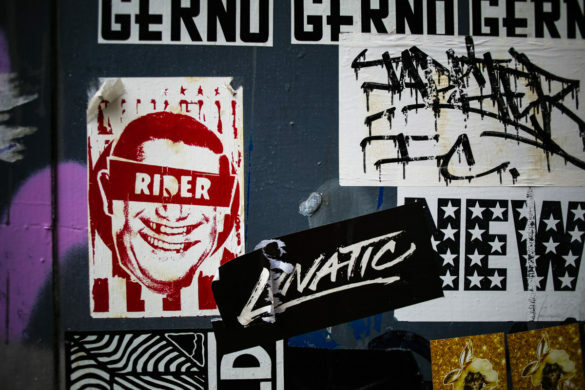 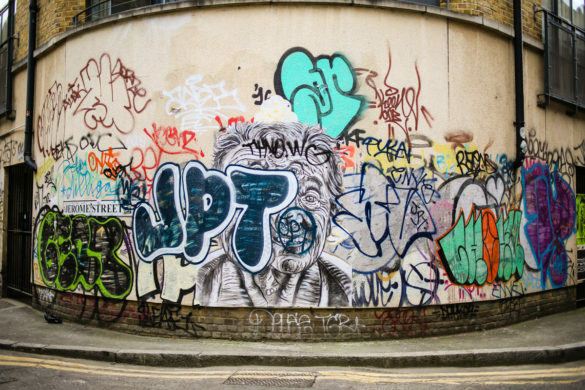 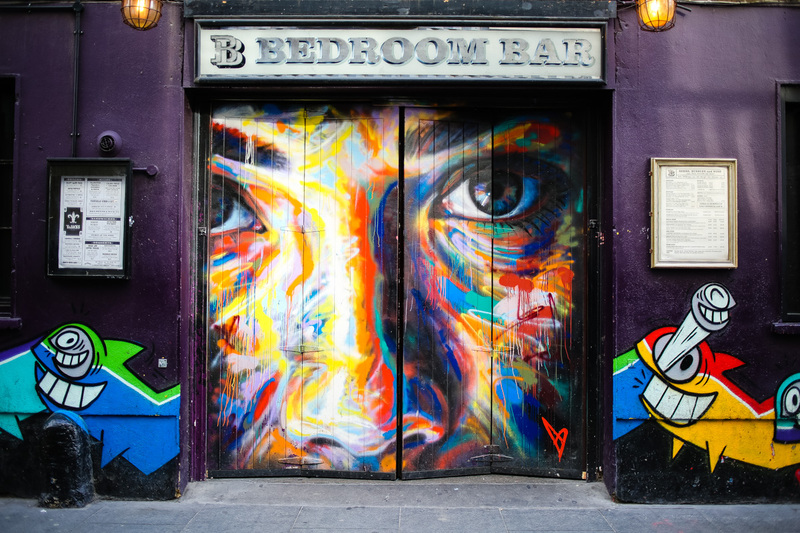 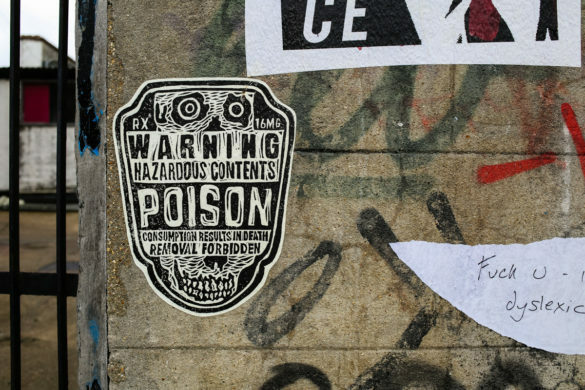 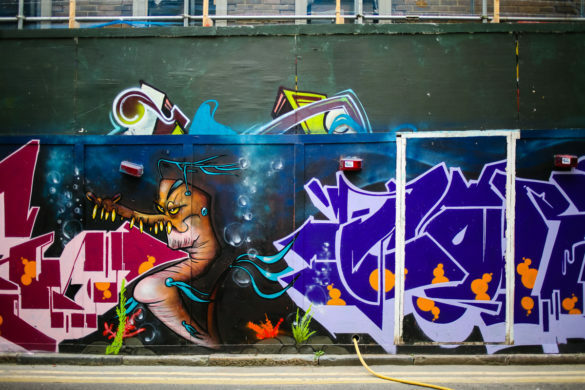 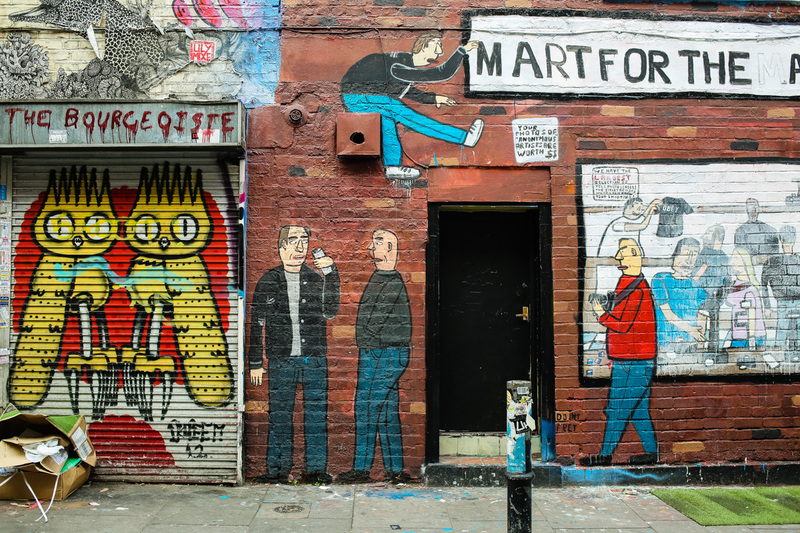 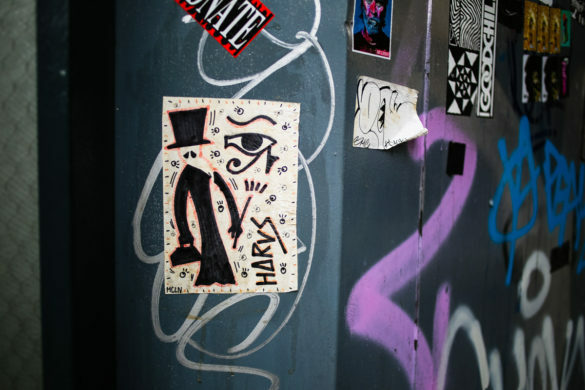 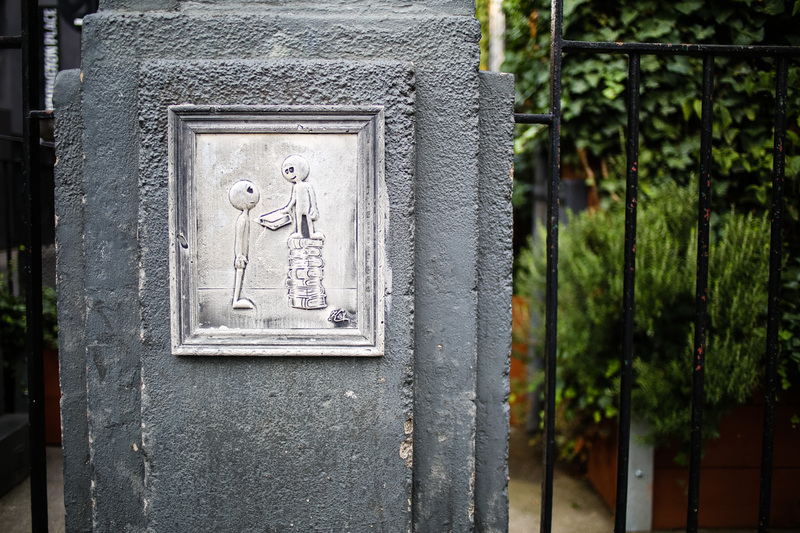 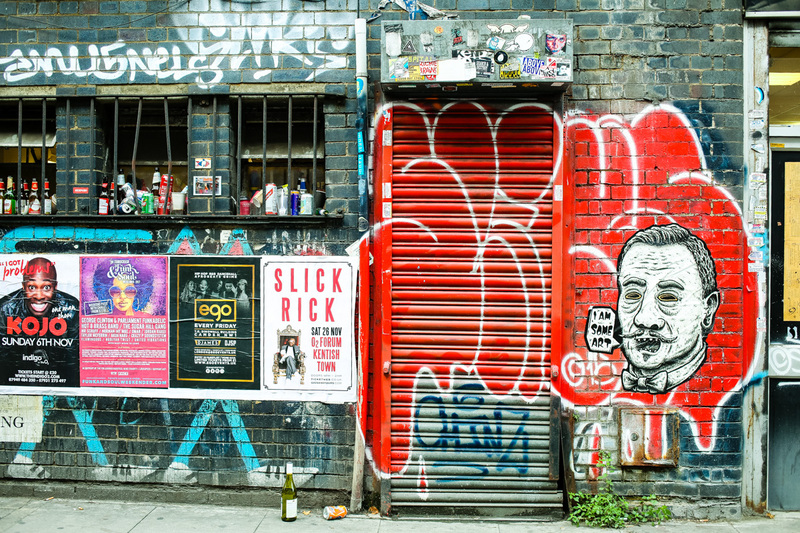 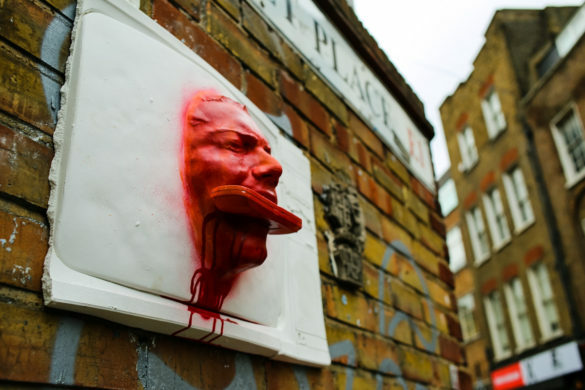 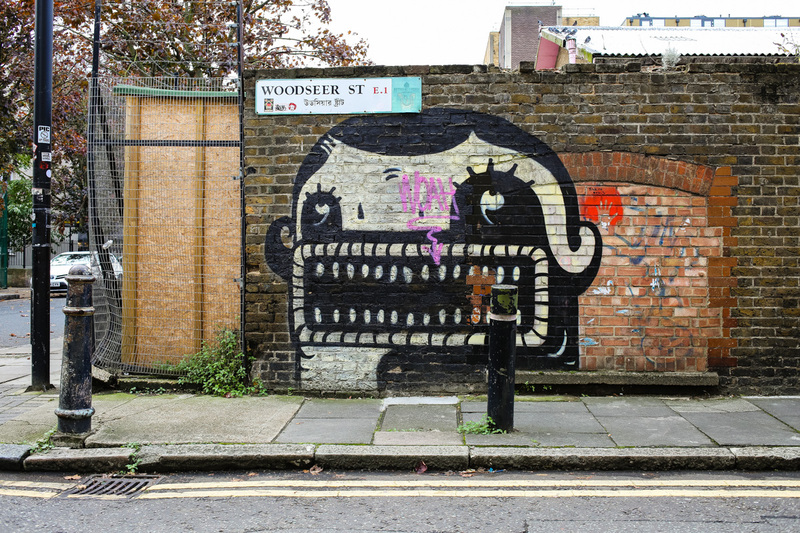 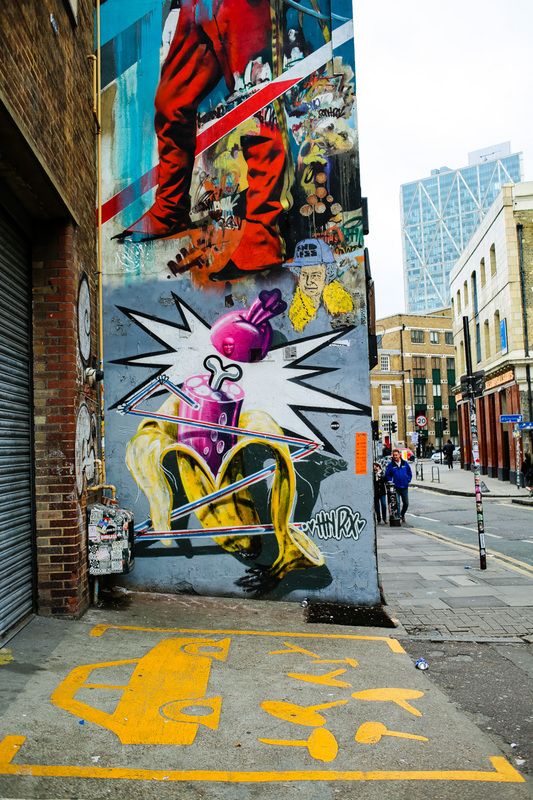 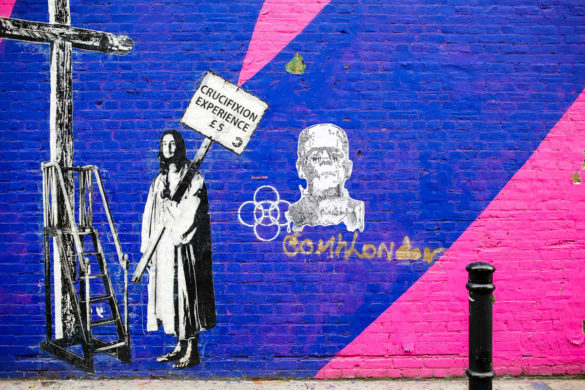 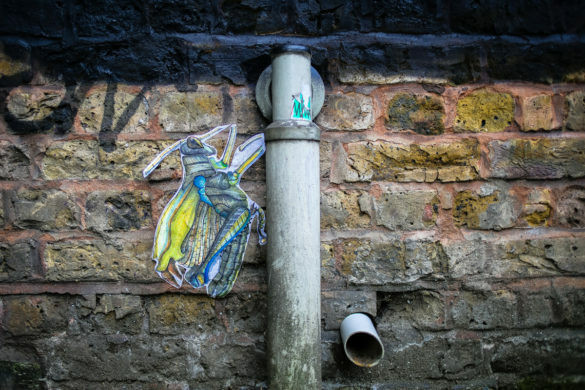 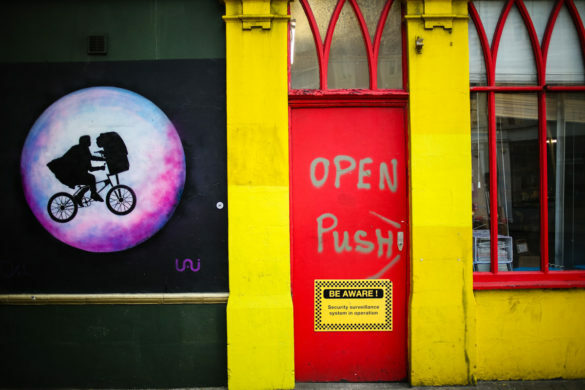 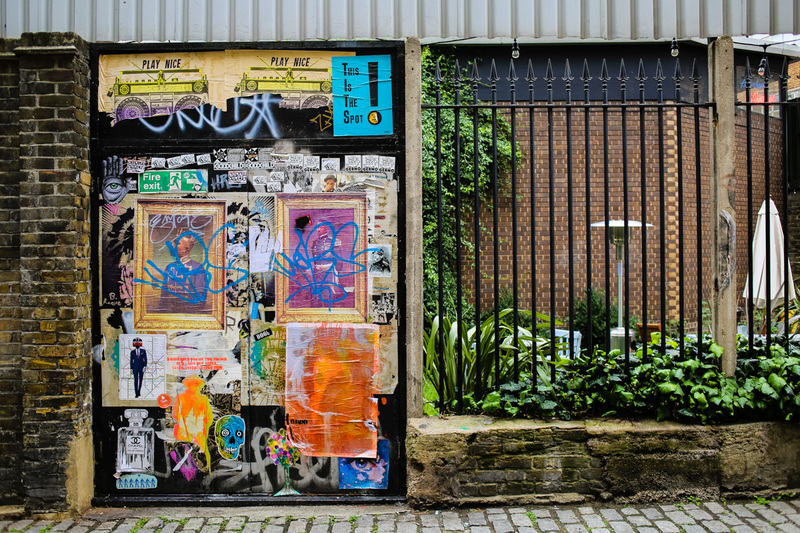 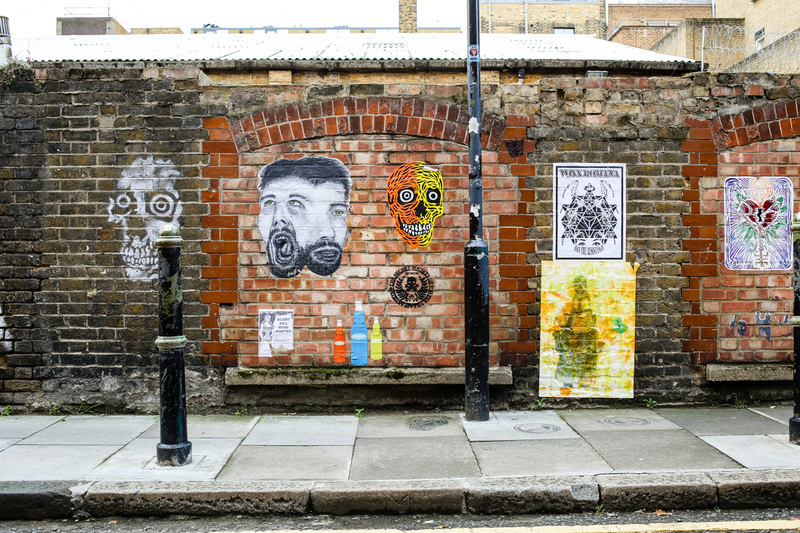 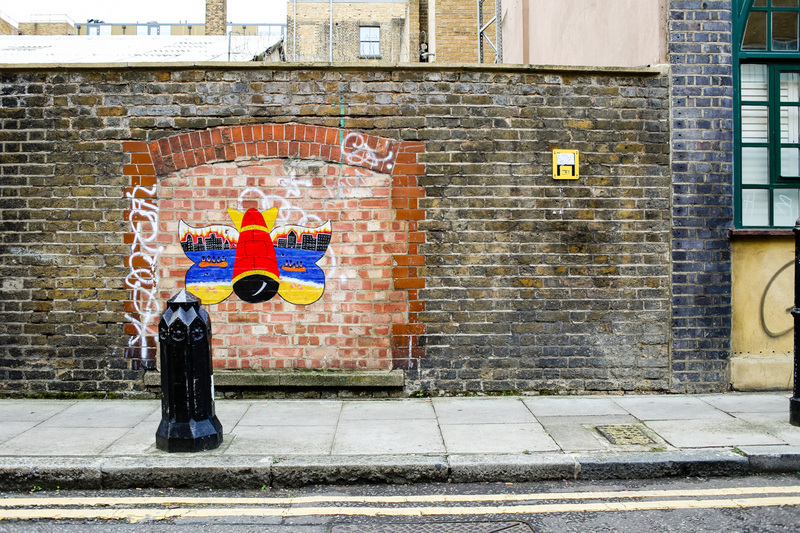 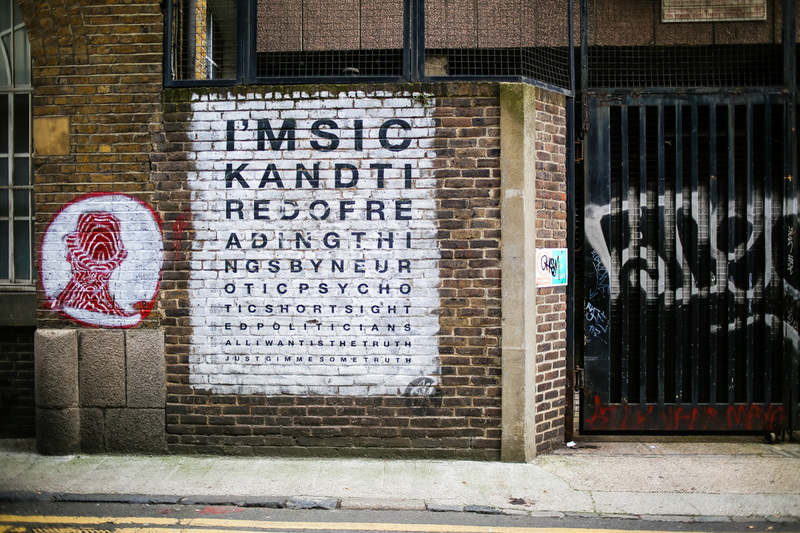 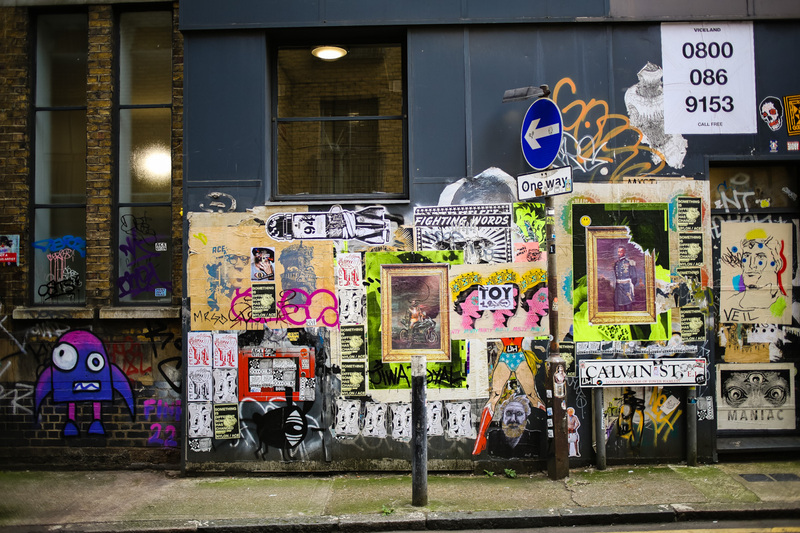 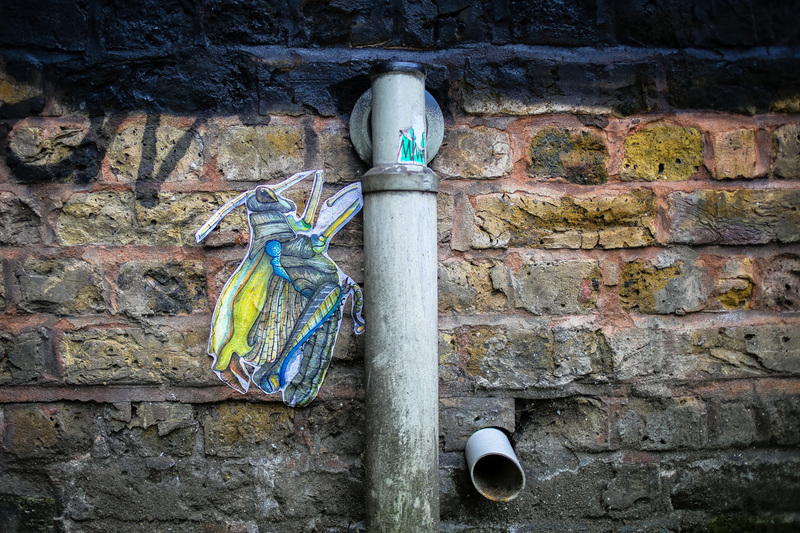 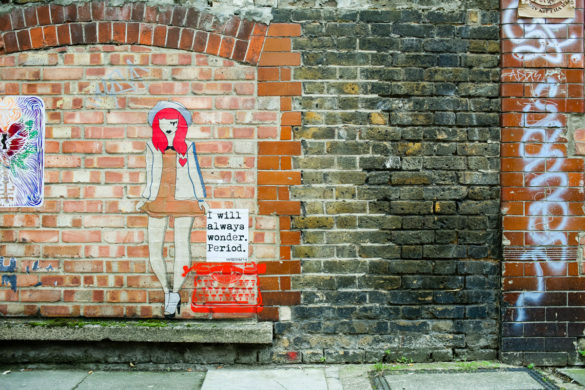 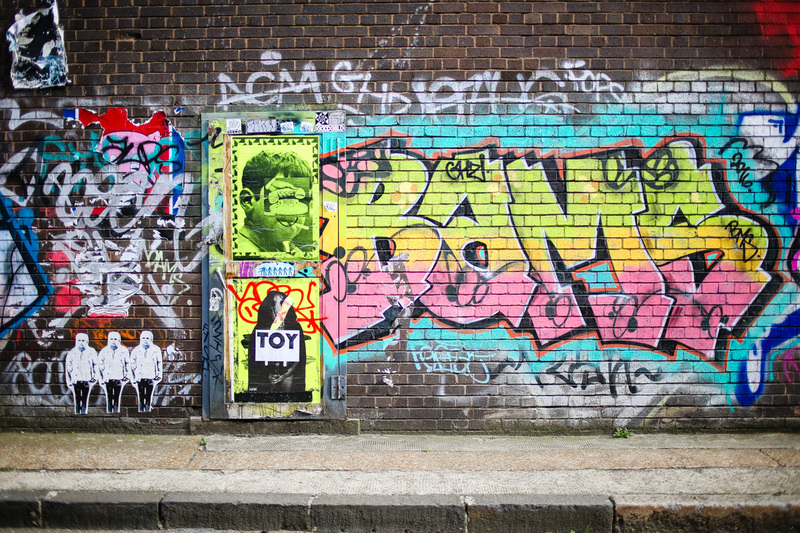 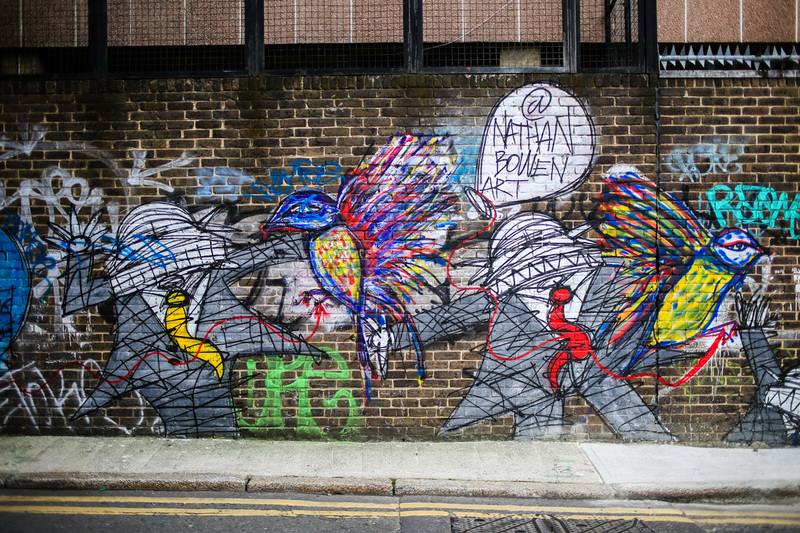 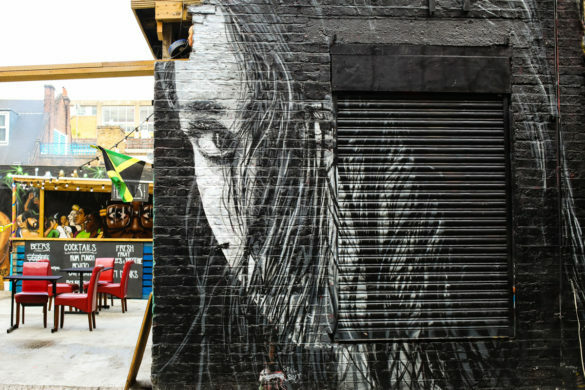 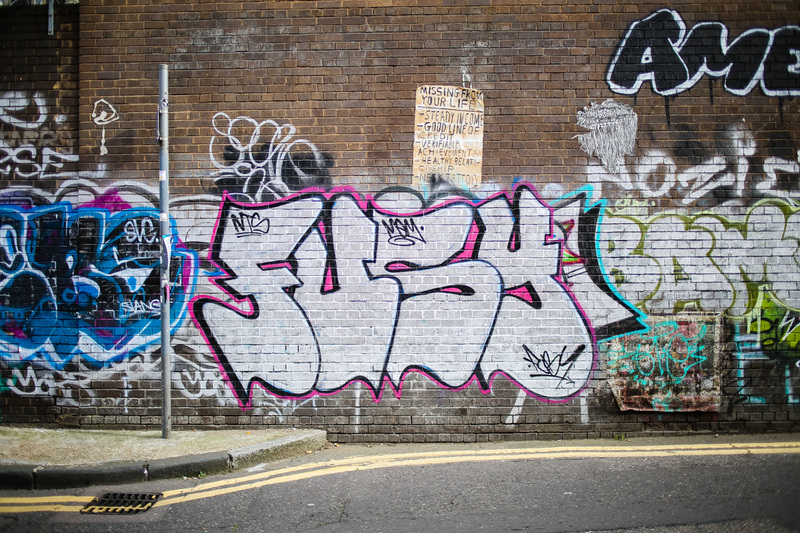 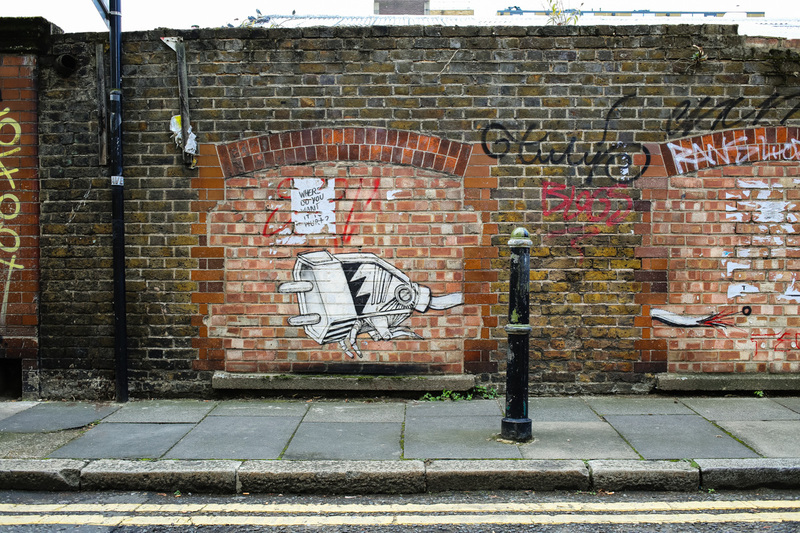 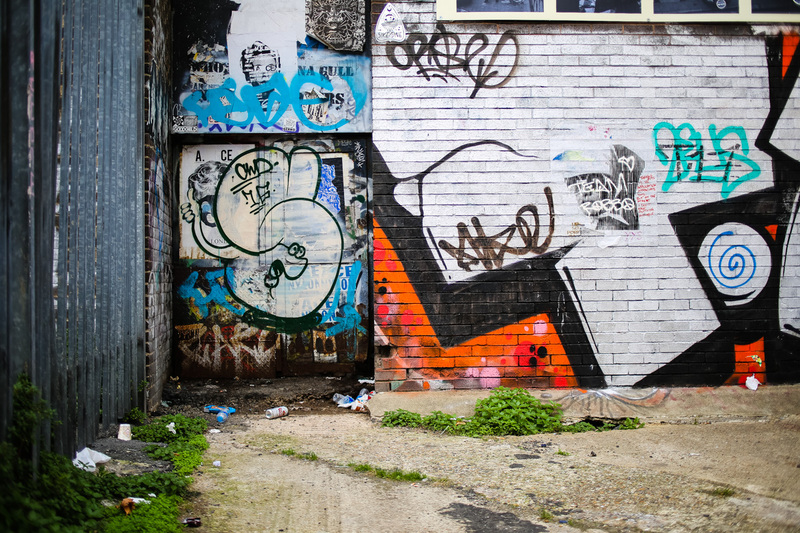 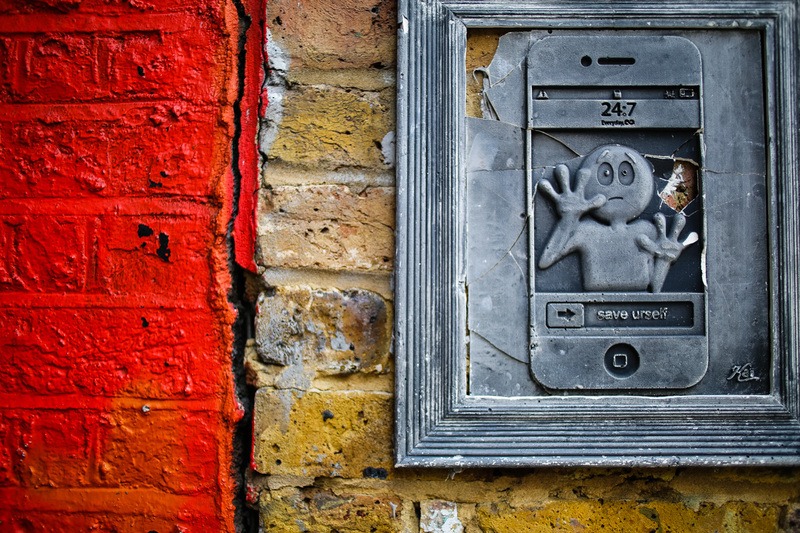 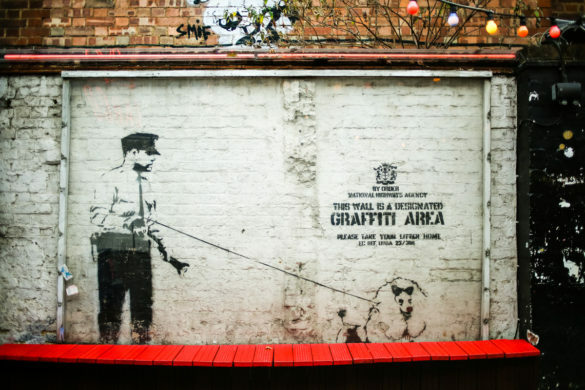 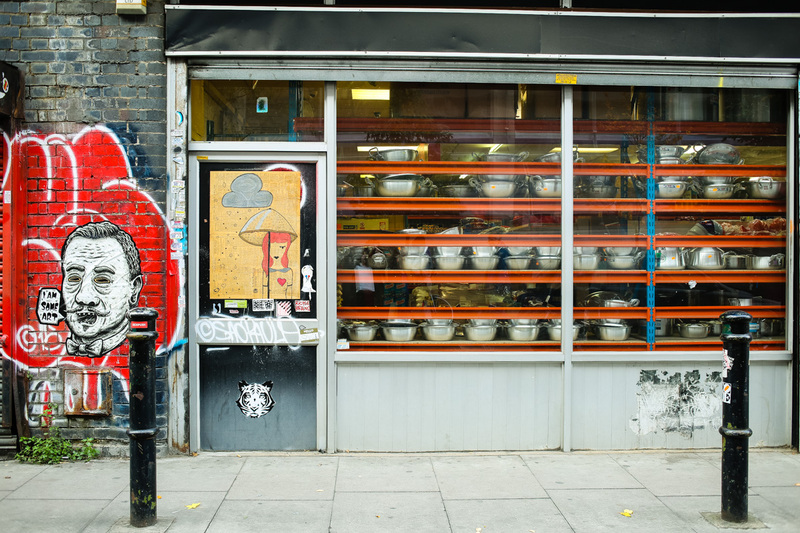 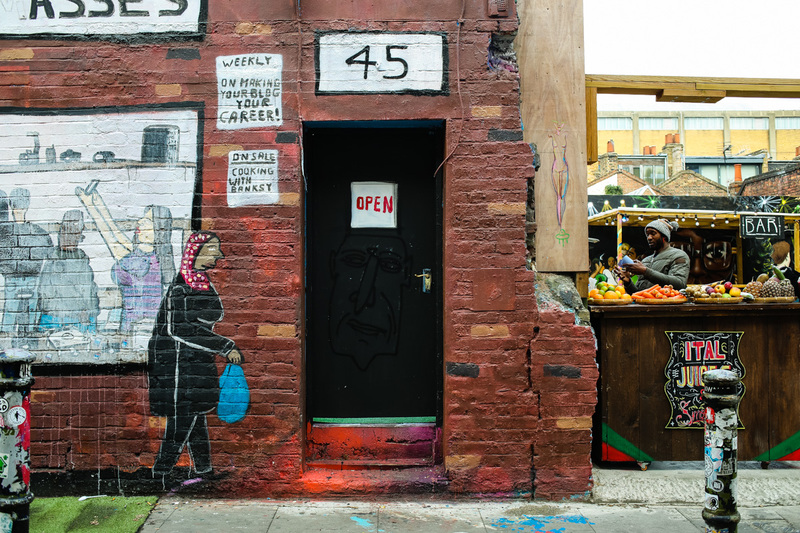 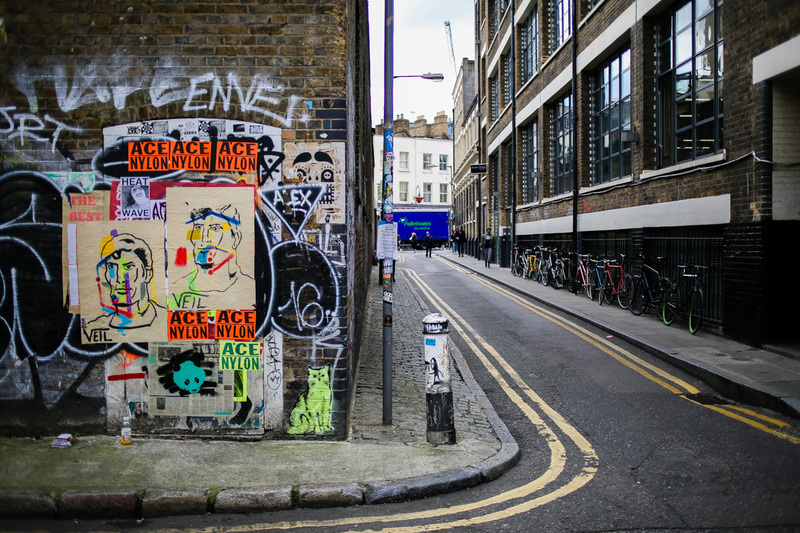 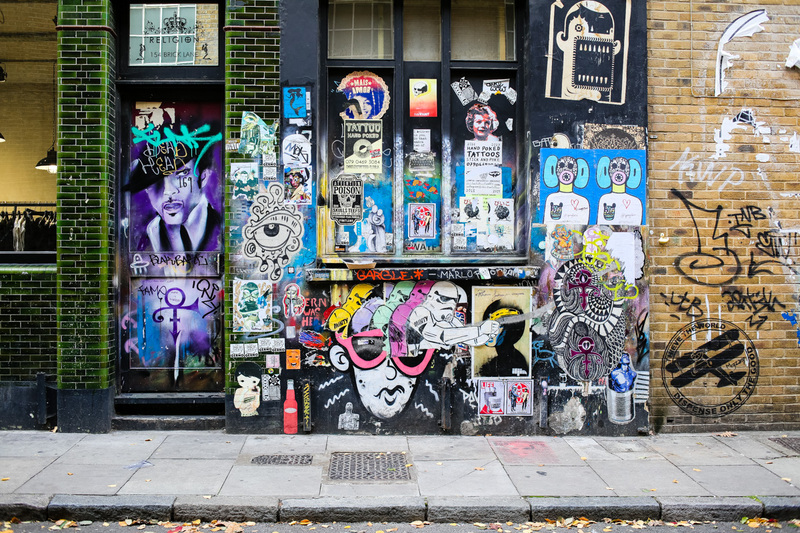 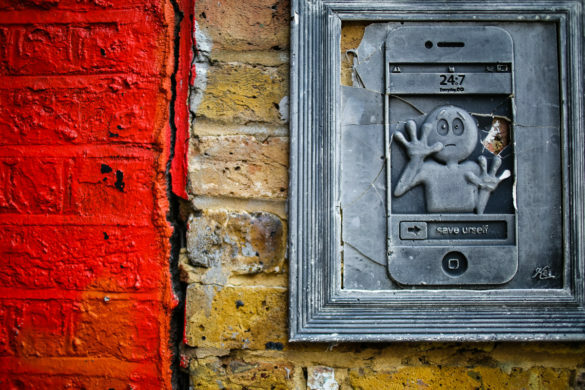 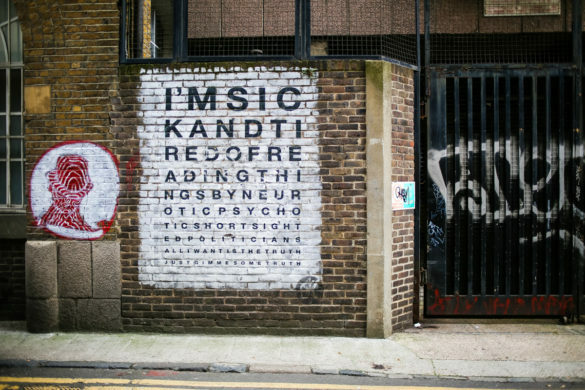 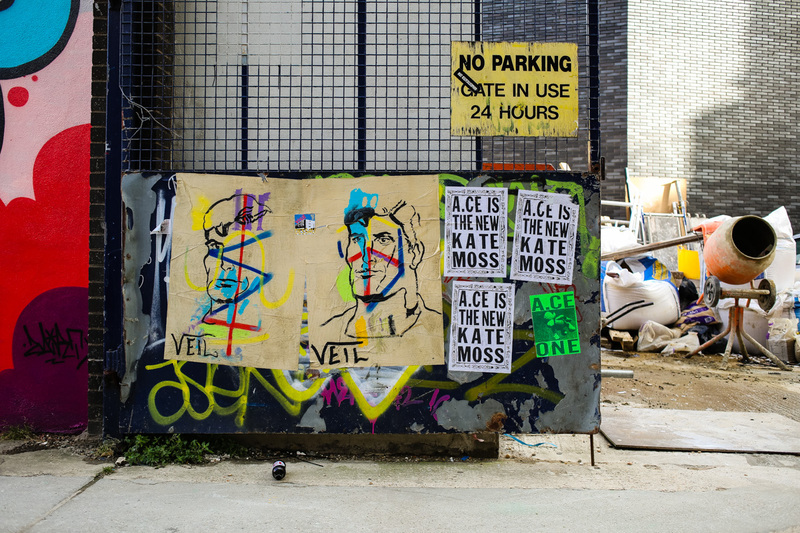 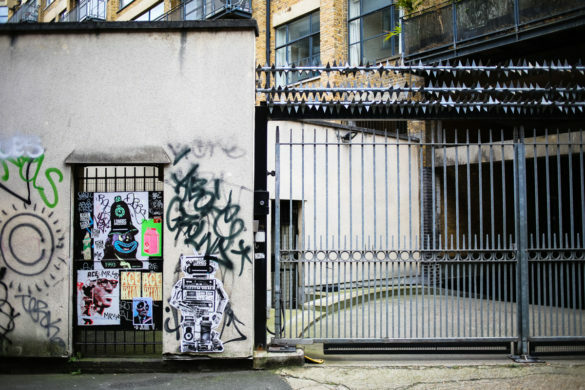 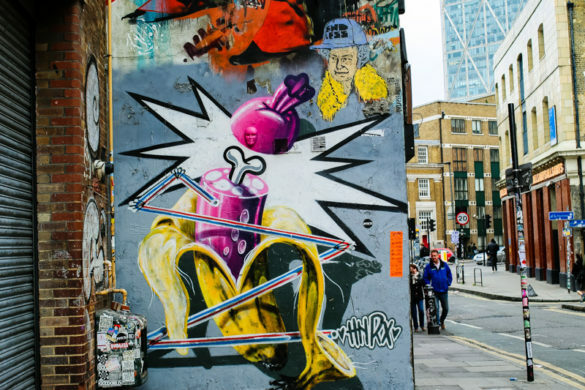 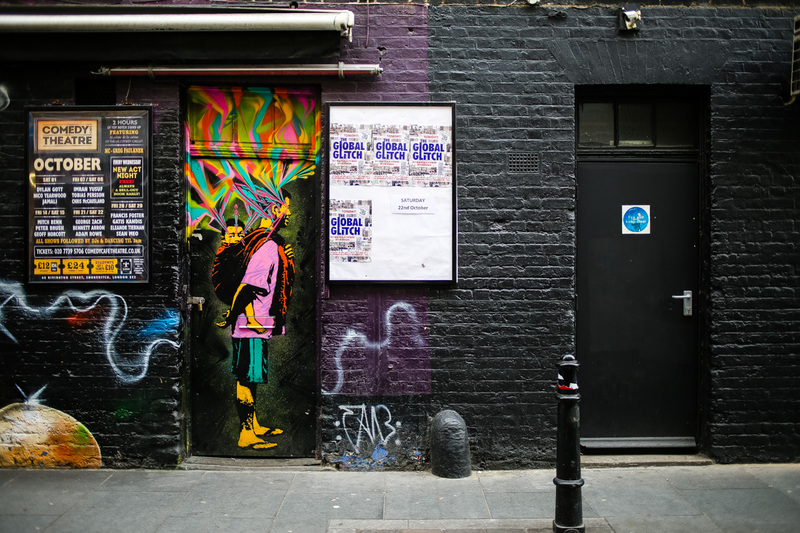 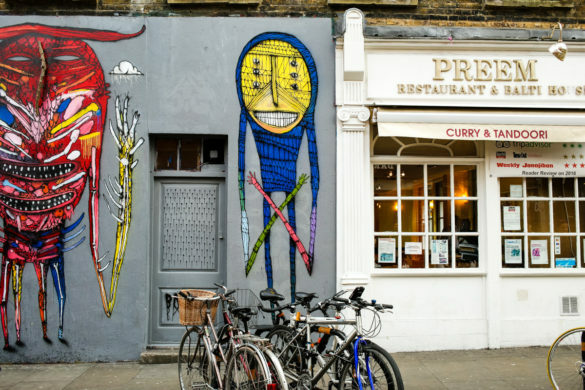 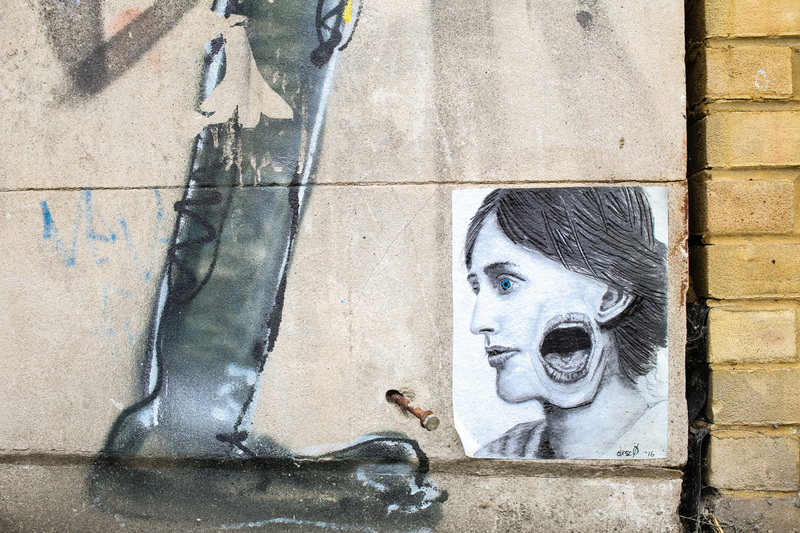 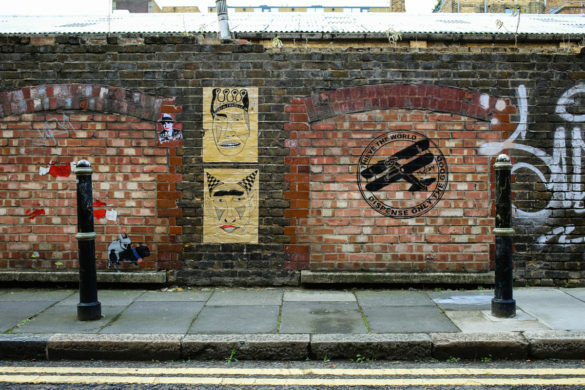 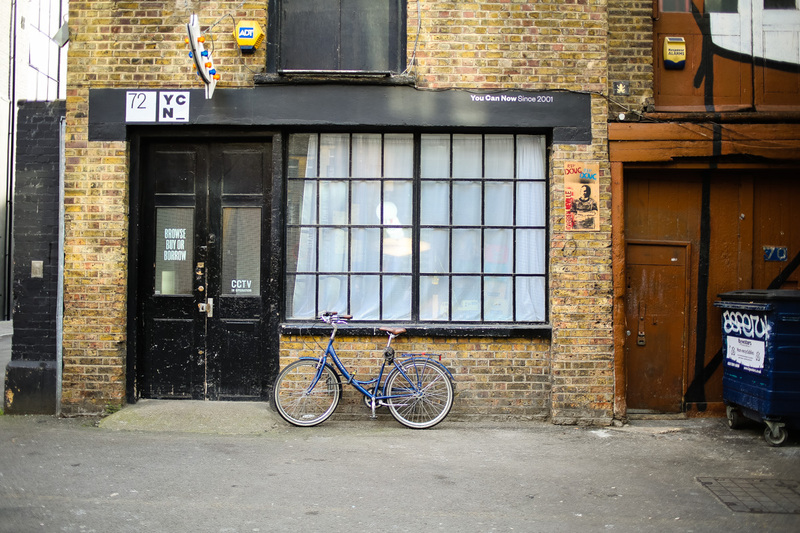 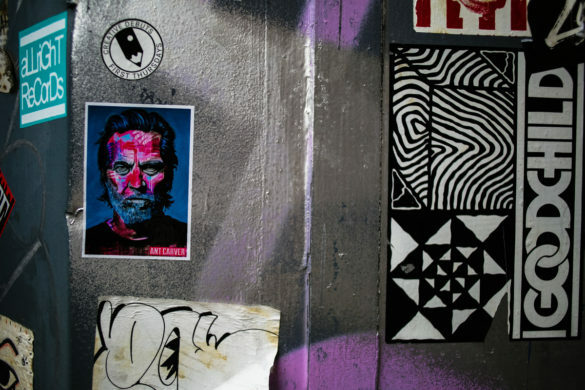 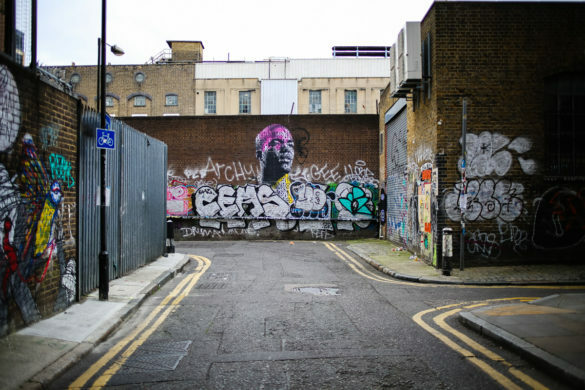 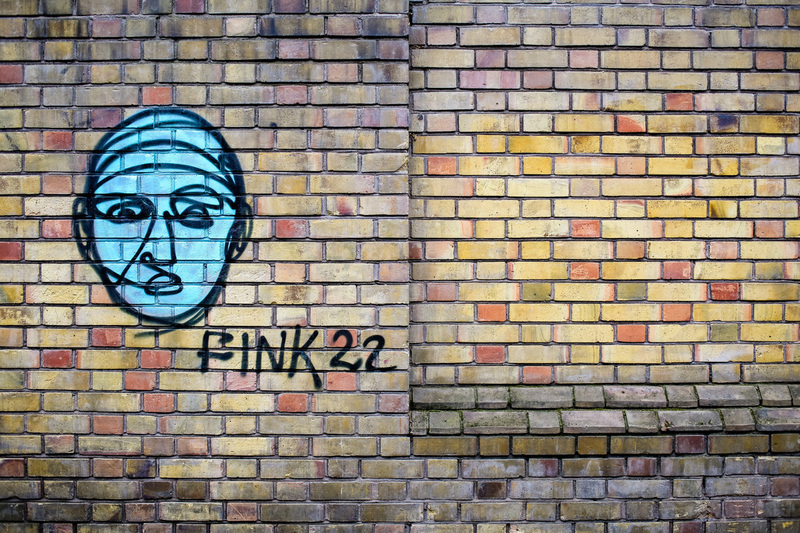 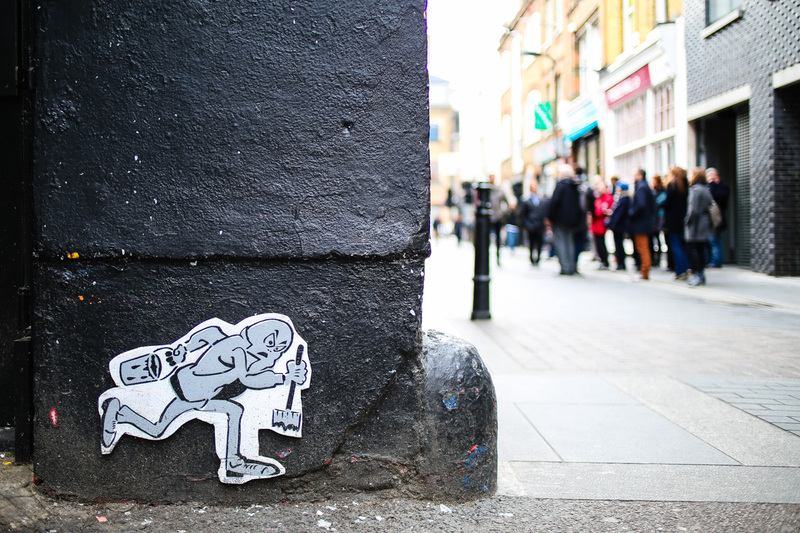 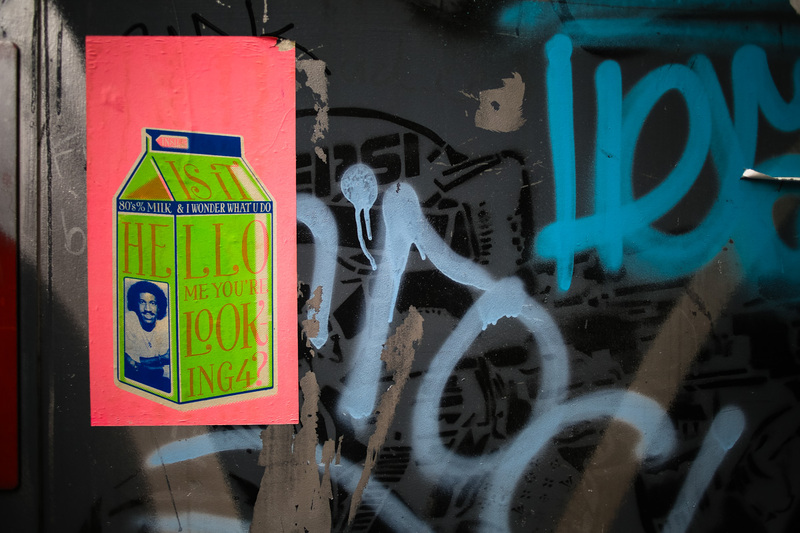 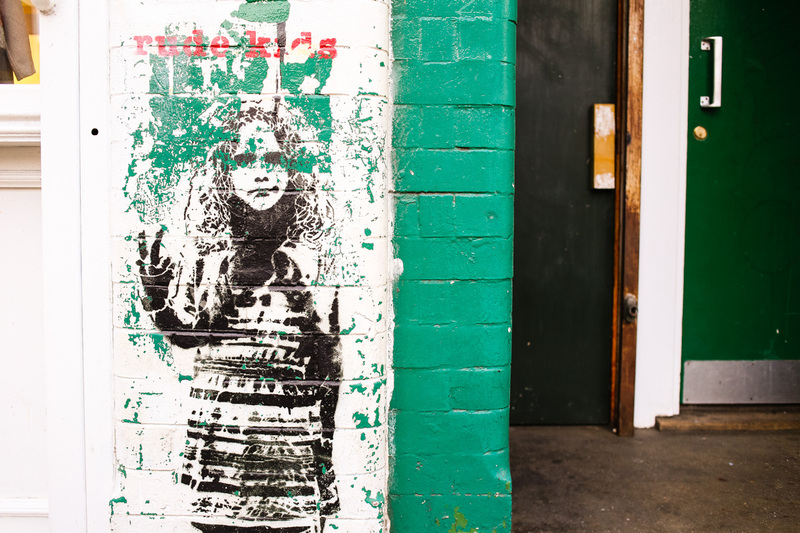 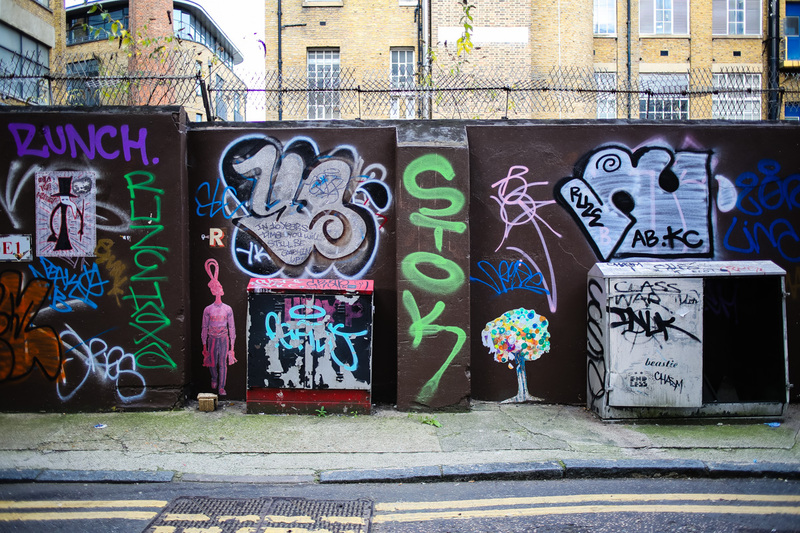 Each time, I sought out local street art in the Shoreditch and Brick Lane areas. 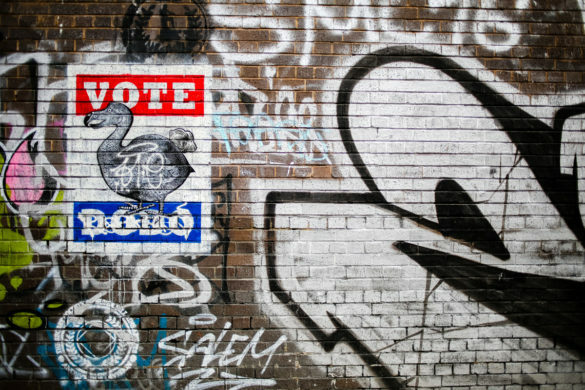 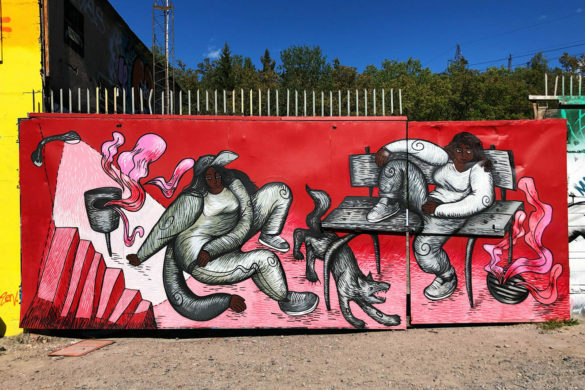 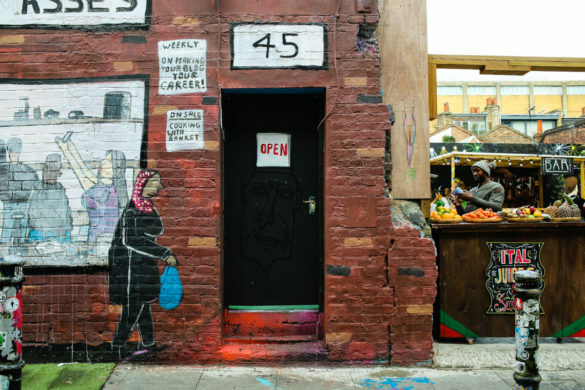 Both places were rich with spray paint and wheat paste graffiti that covered the sides of buildings from the street to the sky. Some were political in nature while others were playful. 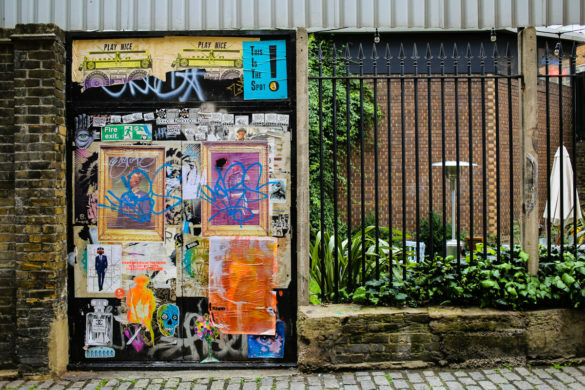 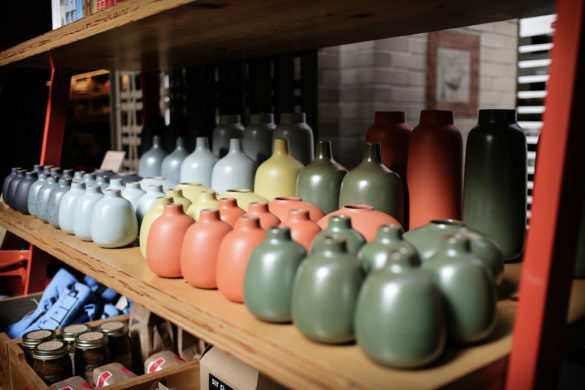 All were incredibly imaginative and as different as each was, together they presented as a visual symphony for the senses. 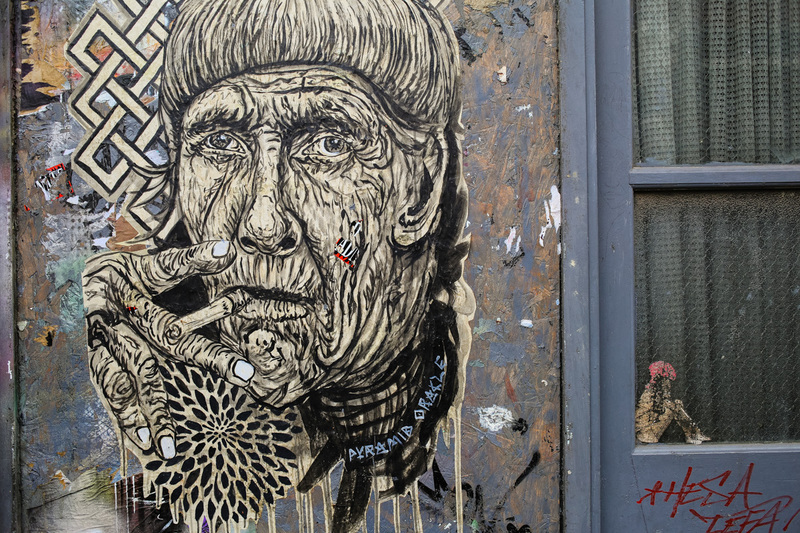 For more street art, check out this post from Paris.